Out of the usual launches, sometimes, something really new releases! Micromax has launched Micromax A88 Canvas Music android phone at price of Rs.8,499. There is nothing sort of new about this phone. 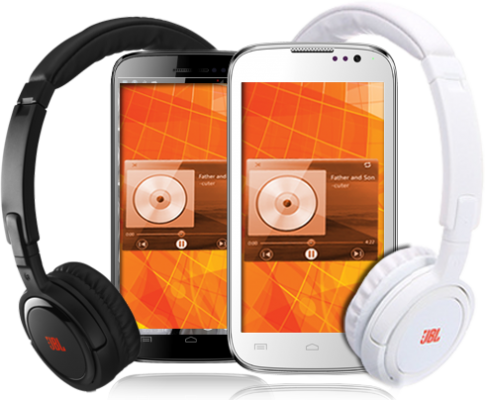 There is this free JBL tempo headphone bundled offer, that is new. This makes the deal attractive even if Micromax has added the price of the headphone (about Rs.1600) to the base price of the phone itself. I really liked this kind of roll-out. In fact, this is more appreciable than Samsung’s galaxy Music duos phone launched months ago. Samsung launched music-oriented phone, but didn’t bundle good headphone with the handset. As a music lover, I know what difference decent headphones make to the music listening experience. In fact, it’s the headphone that works its magic to your listening, not the handset. To appreciate every detail that’s there in music, you need to listen to it on a good headphone, instead of phone’s loudspeaker. If users are left to choice, they might not purchase headphones worth Rs.1600 or more, but when they’re getting such headphone with their handset, there is not much they can do, but appreciate the musical experience. That’s the mentality of most budget-conscious buyers! That’s where Micromax strikes well. Micromax A88 Canvas Music is a dual-core android handset with dual sim capabilities. The chipset is MediaTek MT6577 and the processor is of 1.2 GHz dual-core speed. There is 512mb of RAM as well. 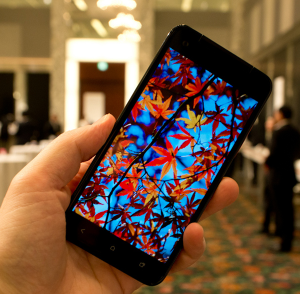 The display is 4.5-inches and the resolution is 480*854 pixels. The internal storage capacity is 4GB in theory, but the user available is limited to 2.5GB. It’s a 3G handset because there is 3G network support on 1st sim card slot. 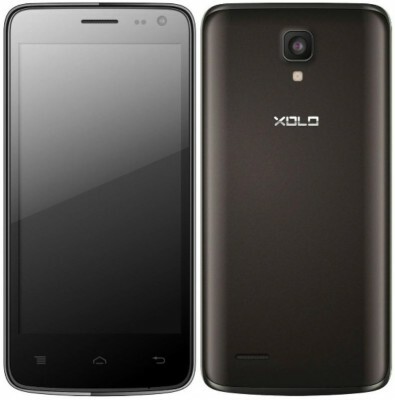 On the camera side, it has 5 mp camera on the rear with dual-led flash and vga front camera. The rear camera can shoot 720p HD videos. WiFi, bluetooth are of course present, while NFC is not there. It’s evident that NFC is usually not present in most of handsts by Indian brands, but touting Canvas Music as music phone, it would have made more sense providing NFC support as there are several speakers, headphones out there that can take advantage of NFC to quickly pair with the handset. Talking about battery capacity, It has 1800mAh battery sitting inside it which promises standby of 260hrs and talktime of 5hrs. It’s surprising, or funny, that Micromax didn’t mention about music playback time when the handset is being presented as music smartphone. Sometimes, subtle details are missed! 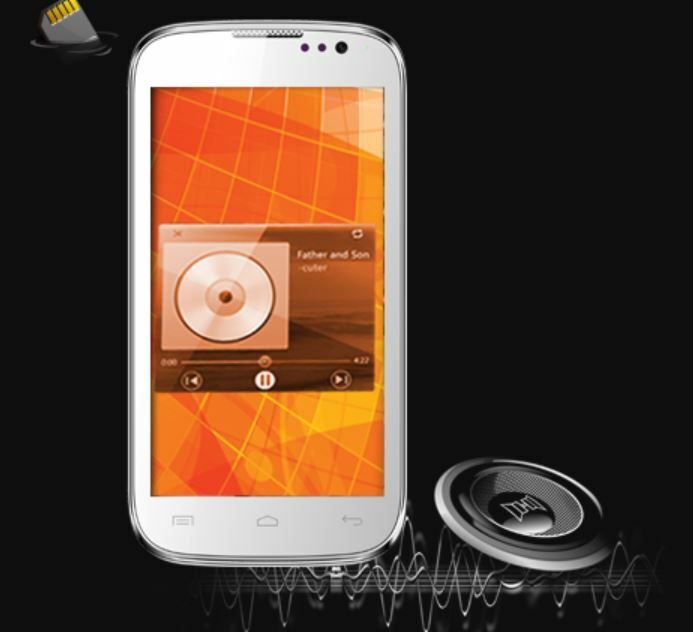 Micromax A88 Canvas Music phone is priced at Rs. 8,499. The handset is releasing in the market starting today. You can place order for this handset either from retail stores or online shopping sites. If you’re not able to find it on any online e-commerce website yet, you can also buy canvas music phone from Micromax’s official online estore (micromaxestore.com). 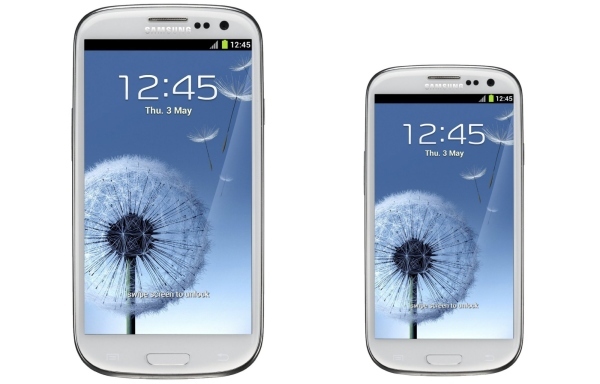 The handset is available in black and white colors. Out of box, it is loaded with Android 4.1.2 Jelly Bean OS.